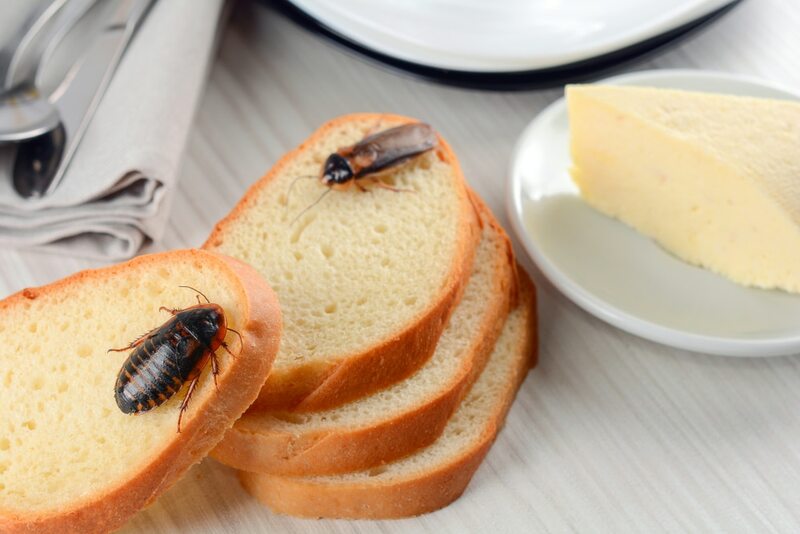 When it comes to food there can absolutely be no margin for error when it comes to pest control. Failure to prevent or tackle pests on your premises can lead to customer illness, a bad reputation and potential closure. So, what can food businesses do to protect their customers and their business from the unnecessary pest issues? Yes, we’ve all heard the saying that ‘prevention is better than cure’ and this also applies to pest control. In fact, it is the very best form of pest management. Pests are always looking for that opportunity to access food, warmth and shelter and it only takes a gap in the wall and a few crumbs of food to entice them in. Any exposed food, unwashed containers or pans and any remaining food debris left on the premises overnight are enough to bring them your way. Bins too are a huge attraction to the hungry mouse or rat, so be sure to demonstrate vigilance when disposing of waste; get them outside your premises and they’re one whisker closer to the inside. Ensure regimented cleaning processes which everyone adheres to and check, check and check again. Are all storage containers secured before you put them in the store cupboard? Have pallets coming in from an external supplier been checked for any unwanted extras? Good housekeeping practices employed by all staff will certainly help, but this must be coupled with regular inspection and monitoring from a professional pest controller, working closely with a nominated person within the business. Key to this approach is understanding the enemy and ensuring early detection of any pests. Rodent droppings and any sign of gnawed products, packaging or foods are huge warning signs, but that’s not to say there aren’t other problems which are lurking in cupboards and storerooms. The more information a pest controller has, the more effective the intervention will be; hence the importance of up-to-date records. Any sightings should be recorded accurately and with as much information as possible, as should any pest treatments advised and carried out. We carry out free site visits for any food business looking to use our expertise, and with a wealth of big brand clients to our name, we must be doing something right.